Granite, Quartz, Solid Surfaces & more! Quartz countertops for the Charleston area. Palmetto Surfacing Inc is a custom countertop company dedicated to customer service since 1984. Greater durability than granite, more captivating compared to other quartz, Cambria Quartz offers a unique surface with the true sophistication you find in natural stone, and the meticulous performance your everyday life entails. Most importantly, there is no safer surface for food preparation. If you are building or remodeling your kitchen or bath, you will appreciate the beautiful collection of colors and the exceptional performance that Cambria offers. Quartz Countertops for your kitchen and bathroom. Quartz has become our top seller and preferred surfacing material for kitchens, bathrooms, and outdoor areas because of it’s durability and bright colors. Quartz countertops are heat, stain and scratch resistant. Quartz is a man made stone that look incredible for your house, kitchen, bathroom, condo and commercial properties. We invite you to visit our Charleston showroom and tour our facility. We also offer free in home estimates for your convenience. Meet with our interior design experts and select your stone. We will provide samples and advice. 2. Complete our easy online specification form to generate an accurate estimate. 3. We will visit to laser measure and template your countertops for the design of stone you selected. 4. With our cutting edge technology we will precisley frabricate your product. 5. We will install your perfectly fabricated product in your home. Call us today to start making your dreams a reality. We are here to help make it all happen. "This is the most professional, talented and honorable company we have ever worked with. Their pricing is competitive and their attention to detail is exceptional. I normally would not spend time writing reviews; however, if anyone needs countertops they should definitely visit Palmetto Surfacing and they will not be disappointed." "Nice folks good selection of in house stone." "Awesome company. Does good quality work, and the installers are great." "Extremely nice people they came out and measured and sent me a quote within the week of calling. We will be having them replace our countertops at the end of the summer. My wife absolutely loves all of the color options." "Friendly staff and owner. Beautiful stones." Subscribe to receive specials, coupons and notification of new products. The Lowcountry’s proven choice for customer countertops & other surfaces. 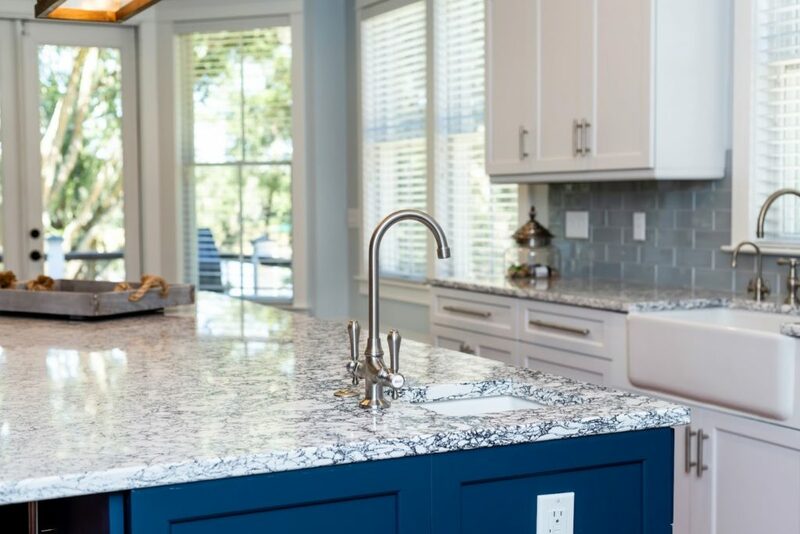 The Lowcountry’s proven choice for custom countertops and other surfaces. Come visit our showroom, speak with our interior designers and pick your dream countertops.